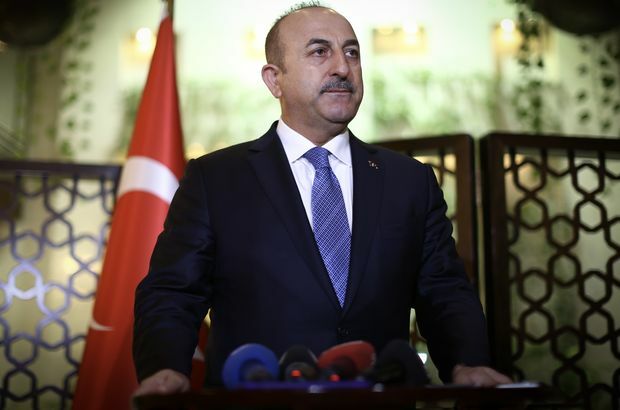 Turkish Foreign Minister Mevlüt Çavuşoğlu has said in an interview with pro-government Habertürk newspaper that his American counterpart should not repeat the People’s Protection Units (YPG) narrative about a Turkish operation in the YPG-controlled Syrian province of Afrin. Çavuşoğlu related that Secretary of State Rex Tillerson had said that the YPG had not fired rockets at Turkey, which Çavuşoğlu said was wrong. The Turkish government considers the YPG a terrorist organisation, the sister-group of the Kurdistan Workers’ Party (PKK), which has been waging a conflict inside Turkey intermittently since the 1980s. Çavuşoğlu also suggested that the United States government should either take control of its YPG ally to the east of the river Euphrates or face an expansion of the conflict into the area of Manbij, where some U.S. forces are based. “Of course, our aim is not to face off against the Russians, the Syrian regime, or the Americans: it is to fight the terrorist organisation,” Çavuşoğlu said. The health of the bilateral relationship now depended on the United States, he said.